Digital Dental is the proven choice for cutting-edge CAD/CAM milling solutions that drive unequaled success. Incomparable Innovation. Dedicated Support. Industrial-Grade Durability. That’s the Digital Dental difference. As the only US-based manufacturer of CAD/CAM dental mills, Digital Dental is the preferred partner for dental labs in search of comprehensive milling solutions and masterful support. 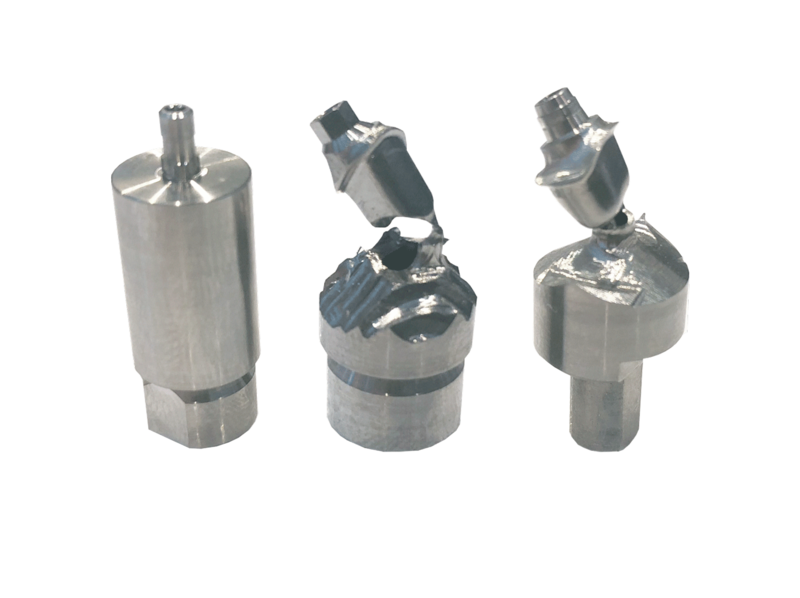 Our industrial-grade milling machines and high-quality materials produce precise dental restorations more efficiently and accurately than any other mill in the industry, offering increased productivity and unparalleled ROI to high-production labs. and materials in the industry. 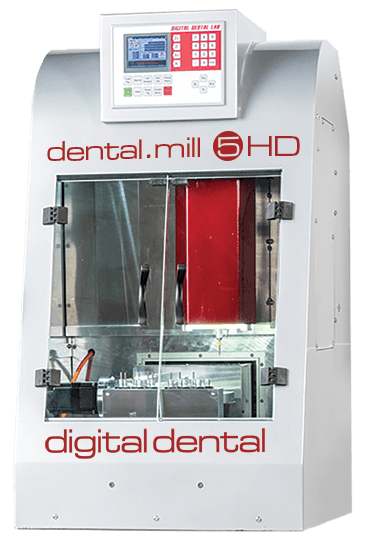 Digital Dental’s revolutionary DM5-HD mill is designed specifically for milling Crystal Ultra restorations. Our Crystal Ultra All-on-X restorations are 60% lighter than Zirconia-based arches, 6x stronger than Acrylic-based arches and the most functional and aesthetic hybrid in the industry. 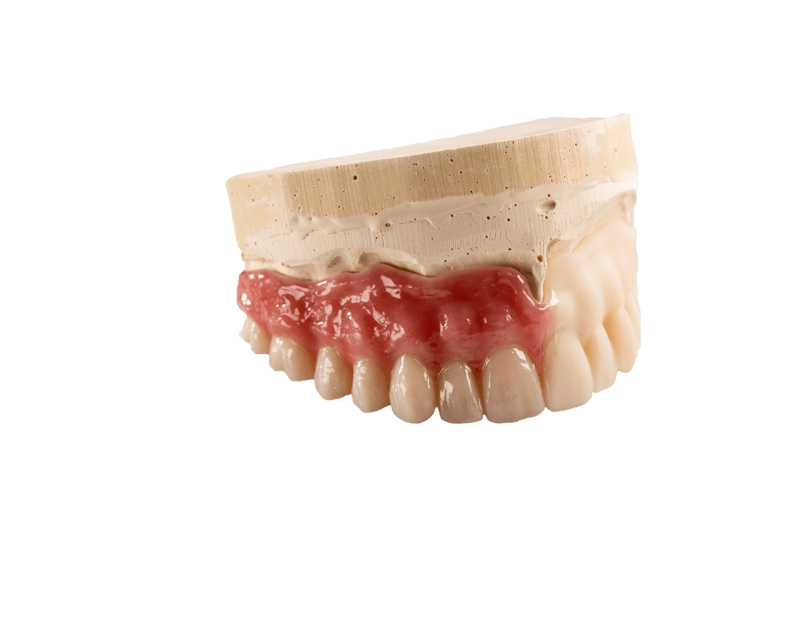 Built around our new DM5-XT mill – the only mill designed specifically for digital dentures – the open-source Digital Dental denture platform integrates easily with common CAD design programs and can efficiently produce a wide-variety of monolithic and socket-based digital dentures. Digital Dental offers the highest-production Zirconia mills on the market, trusted to drive production at many of the largest labs in the industry. 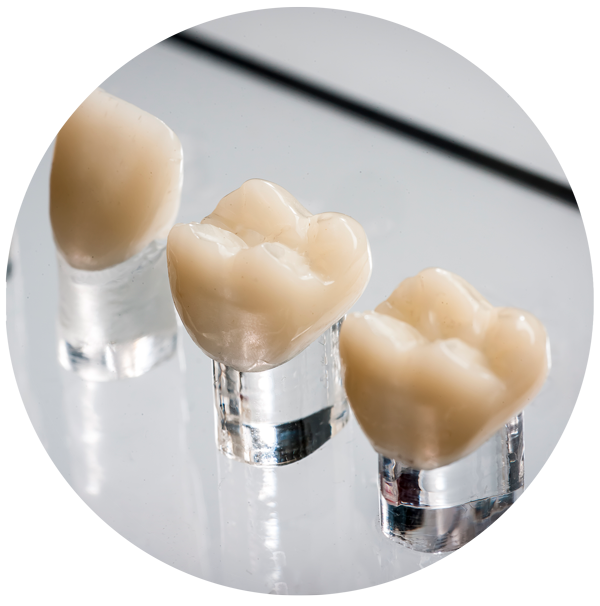 Our milling expertise and high-end Zirconia materials allow us to design systems optimized to meet the specific production needs of our partner labs. 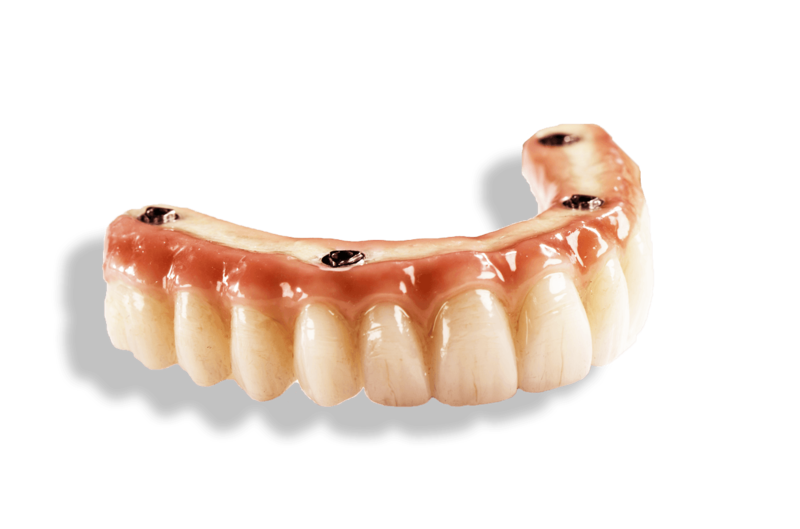 Digital Dental has partnered with Biodenta to develop a fully FDA-approved system that allows labs to mill custom abutments in-house. Our specially designed Digital Dental abutment mill makes in-house abutment milling simple and allows labs to reduce customer abutments costs by up to 3x. Experience The Digital Dental Difference. ©2018 Digital Dental. All Rights Reserved.